Comments Off on 7 Foods Experts Won’t Eat! To find out why, click here. *note: this is an American article. Canadian dairy is said to not contain hormones. 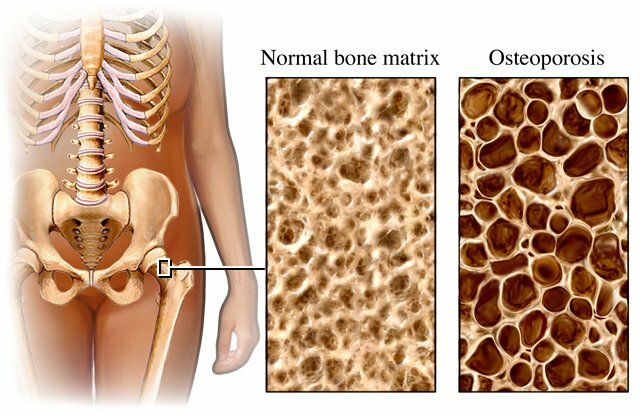 Comments Off on Will Calcium reverse Osteoporosis? At least 1 in 3 women and 1 in 5 men will suffer from an osteoporotic fracture during their lifetime. The cost to the Canadian health care system of treating osteoporosis and fractures is estimated to be a staggering $1.9 billion annually! This is where naturopathic doctors have the power to make a difference not only in our patients’ lives but also in our health care system. Are you over the age of 50? Have you gotten a bone mineral density scan? The table below shows you how to interpret your results.